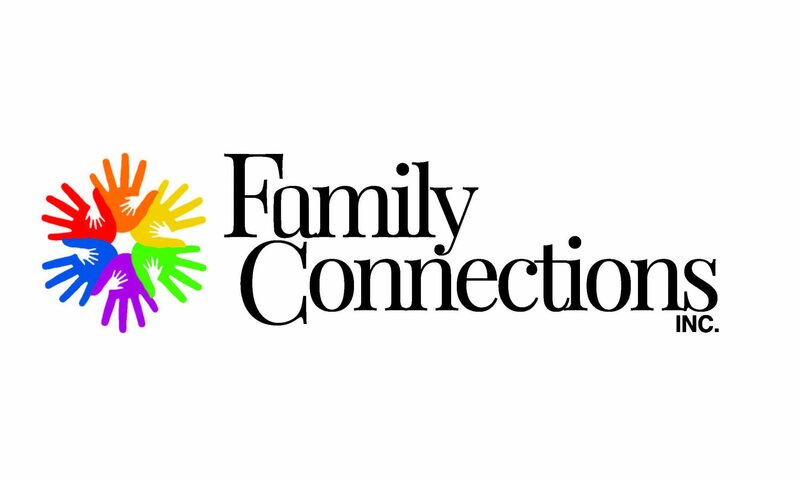 Indicators of Child Care Quality – Family Connections, Inc.
1. Caregivers/teachers are well-trained, well-compensated, warm, caring and enjoy their work. 2. Caregivers/teachers understand how children grow and learn, and they receive regular training to improve their skills. 3. Caregivers/teachers know how to plan activities and experiences to support learning at each age. 4. Caregivers/teachers listen carefully to children, answer their questions and respect their feelings. 5. Children feel safe, relaxed and comfortable. 6. Children are read to daily. 7. Children have lots of opportunities to choose their own play activities. 8. Children are happy and actively explore using all of their senses. 9. Parents are welcome to visit and have opportunities to participate often. 10. Parents feel that they are important partners in their children’s early learning. 11. Children with special needs receive the resources and support they deserve. If you feel that your licensed provider is not meeting the state requirements or guidelines set for child care, you may contact the state licensing office at 920.448.5312. YoungStar is Wisconsin’s Child Care Quality Rating & Improvement System that gives parents and child care providers the tools and information they need to raise happy, healthy children. Your local Child Care Resource & Referral (CCR&R) office, a member of Supporting Families Together Association (SFTA), also acts as your local YoungStar office, guiding parents and child care providers through YoungStar. Call Family Connections at (920) 457-1999 or (800) 322-2046.